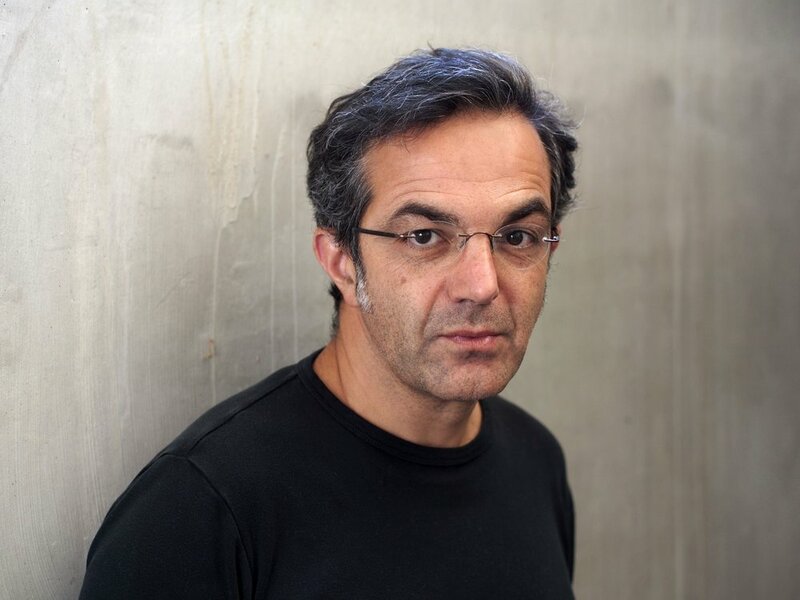 On Europe Day (9 May) the European Cultural Foundation will present four outstanding laureates with the 2017 ECF Princess Margriet Award for Culture: writer and journalist Aslı Erdoğan (Turkey), writer and scholar Navid Kermani (Germany), musician Luc Mishalle (Belgium), and visual artist Marina Naprushkina (Germany). The Award is conferred on artists and thinkers who inspire change in the way people shape the societies in which they live, underlining the European Cultural Foundation’s belief that artistic and cultural engagement form an integral part of political and social change. The Award ceremony will take place at Paradiso cultural centre, Amsterdam, on 9 May 2017 (Europe Day). The work of the European Cultural Foundation (ECF) is based on values we firmly promote in all of our work: Democracy, Diversity, Equality and Solidarity. The ECF Princess Margriet Award for Culture is a yearly prize we award to artists and thinkers who enrich our democracies with imagination. All four laureates—who represent different generations, different parts of Europe and different cultural approaches— are exceptional artists and thinkers, and have shown great courage in imagining and reshaping society in the 21st century. In these times of fragmentation, the laureates show us how culture can help resist polarising forces and project a future where a more inclusive Europe becomes possible. The Jury of the ECF Princess Margriet Award for Culture was unanimous in its decision to honour four laureates this year. Together, these four extraordinary individuals bring an incredible richness to the European cultural landscape. They embody exemplary cultural responses to today’s urgencies and show how culture is a vital part of the conversation to create tomorrow’s societies. Novelist, human rights and feminist activist and political essayist, writing on topics of violence, discrimination and human rights. Since the publication of her first novel, The Sea-Shell Man in 1994, Aslı Erdoğan has written several novels, collections of short stories and poetic prose, as well as political essays. Erdoğan’s defiant voice as a literary writer in Turkey, contributes to a vision of a twenty-first-century society bound by values of political and cultural inclusivity. She has worked as a columnist and journalist since 1998, mostly for RADİKAL newspaper and as a columnist for Özgür Gündem [Free Agenda], a bilingual pro-Kurdish daily, for which she was writing until her arrest on 16 August 2016. Her arrest came in the slipstream of the apprehension of more than 20 other journalists and employees working for Özgür Gündem, which was shut down by a decree issued during the state of emergency in the country following the attempted coup of 15 July 2016. She was released from custody in January, but is unable to leave Turkey as her trial continues. Writer, orientalist scholar, journalist, and one of Germany’s leading public intellectuals. Amidst the divisive views on the refugee problem, Kermani offers an insightful perspective on the acceptance of migrants. In his work, Kermani shows the intertwined foundation of European and Islamic cultures. He explicitly forges connections between the world of Islamic and European philosophy as an analogy for the ways in which Islamic cultures and progressive European Enlightenment thinking are bound together. The overarching theme in much of Kermani’s work is the relationship between Islamic, Judaic and Christian traditions, and that the supposed ideological differences between Europe (or the West) and the Islamic world are largely fictitious. In his fiction Kermani touches on existential subjects such as death, rapture, and art. His latest novel, Sozusagen Paris, is a love story with a twist. Kermani’s exceptional contribution to cultural debate is to challenge an increasingly extremist narrative of discrimination and racism, instead bringing positive messages to counter the politics of fragmentation and fear of migrants and refugees. 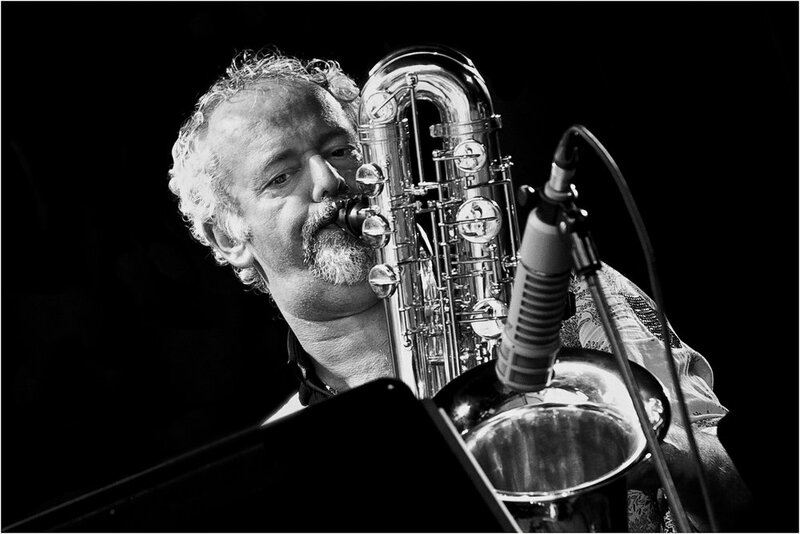 Saxophonist, composer and curator who designs and leads participatory intercultural music projects that bring together different groups in the community. Mishalle is artistic director of MET-X, a Brussels-based house of music makers. Together with professional and amateur musicians and a small, flexible team, he is the driving force behind a wide array of music projects and educational processes, which warmly invite the participation of musicians from all generations of immigrants. Mishalle’s projects are always about community building, mostly embedded in Brussels’ neighbourhoods but also in Europe and North and West Africa. An artist with decades of experience and openness of spirit and quiet modesty, Mishalle has the ability to tap into feelings of belonging and inclusion, giving shape to the new social composition of Europe in a musical way. Is a Berlin-based artist whose multi-media projects, including video, installation and newspapers, have been organized since 2007 under the imaginary Office for Anti-Propaganda. Informed by her own experience growing up in Belarus, Naprushkina examines the structure of authoritarian systems and asks what possible role critical culture can play in enacting political change. A recurring question across the artist’s work more widely is how art can inspire a political imagination and create a social base that includes people beyond habitual contemporary arts audiences. Naprushkina was nominated with special reference to her project Neue Nachbarschaft, a self-organizing community in Moabit, using culture writ-large to create a social fabric that cuts across cultural boundaries in a participatory, non-paternalistic way. Self-empowerment is at the heart of what drives Neue Nachbarshaft which is an outstanding example of how engaged art and creative activism can unveil less visible control mechanisms that newcomers face, question prejudices and define new alliances. It is here that old and new Berliners are finding collaborative ways of living together, opening up art’s potential to contribute to Europe’s common future. Ranging from the late UK cultural theorist Stuart Hall to the engaged Hungarian theatre-makers Krétakör, previous laureates of the ECF Princess Margriet Award for Culture have inspired viable change in the way citizens engage with Europe as a shared cultural space. The ECF Princess Margriet Award for Culture was initiated by the ECF in 2008 and named after the foundation’s former President Princess Margriet of the Netherlands. It was originally established in partnership with the Dutch Ministry of Education, Culture and Science and the Dutch Ministry of Foreign Affairs, which supported the Award from 2008–2012. The ECF invites nominations from different European regions and from various disciplines. Each nominator is invited to make one proposal. ECF staff researches and assembles portfolios of the nominees, which are sent to the Jury prior to the Jury meeting. The Jury selects the laureates during a two-day Jury meeting in Amsterdam. An international, interdisciplinary Jury, chaired by ECF Director Katherine Watson, convened in November 2016 to select the 2017 laureates. Saskia van Stein (Director of Bureau Europa, platform for architecture & design, Maastricht). The ECF has been a staunch supporter of culture in Europe since 1954. We believe that culture is what shapes ways of living together and strengthens the bonds of European solidarity. It can help bridge divides and connect people on a fundamental level. It is therefore the ECF’s mission to enable culture-makers to express themselves on contemporary challenges in Europe, to connect them across borders and with new groups and audiences, and to help amplify their message, in order to create a more open and inclusive Europe. In her capacity as ECF President, HRH Princess Laurentien of the Netherlands is an active advocate of the ECF’s mission.